Our age is not short of great ideas — of ways new technology can be applied to fix global industries and increase prosperity. But we are starting to notice a serious deficit in Silicon Valley: a shortage of great leaders. A common refrain from startup entrepreneurs is that they have no problem attracting high-energy contributors, but are having difficulty finding talented, driven executives who can lead and inspire. It is growing harder to ignore SV’s leadership deficit as one of the central challenges for companies fighting to scale — and as a central question for Silicon Valley’s impact on the world at large. Leadership is a matter of intelligence, trustworthiness, humaneness, courage, and discipline … Reliance on intelligence alone results in rebelliousness. Exercise of humaneness alone results in weakness. Fixation on trust results in folly. Dependence on the strength of courage results in violence. Excessive discipline and sternness in command result in cruelty. When one has all five virtues together, each appropriate to its function, then one can be a leader. Creating a billion dollar company is hard, but being a truly great leader is even harder. It requires an acrobatic balancing of commitments to stakeholders and employees with broader commitments — civic, patriotic, and global. A true leader must strive towards a grand vision of human progress, but remember that the minor details of her everyday life really matter to those who look up to her as a role model. Great leaders must understand how to act in such a way that they exhibit all the virtues in unison. Great leaders inspire incredible loyalty in their followers and subordinates. In the 6th century, Confucius counseled, “Let him preside over them with gravity; then they will reverence him…Let him advance the good and teach the incompetent; then they will eagerly seek to be virtuous”. There are not many figures in Silicon Valley who viscerally attract followers in this way. In the tech sector it is common to find lost souls who hop from job to job, self-optimizing as quickly as possible instead of striving together towards common goals. Many would-be leaders, overwhelmed by promises they’ve made and expanding duties, go silent on allies and retrench on responsibilities. They put short-term practicalities ahead of honor and virtue. Without a conscious culture of leadership and peers to hold them responsible, executives under the increasing pressure of difficult jobs often give in to lower impulses unworthy of their own leadership potential. Of course there are a few great leaders with legions of proud followers; there are large groups pursuing bold missions, courageously standing up to difficult challenges and making the right decisions. But these men and women are rare finds in the world of technology, and too few here are striving to understand and emulate their values. There are at least one hundred classes and meet-ups on business or tech infrastructure strategy for every one on leadership. One challenge in building leaders is what you might call the “cult of the engineer.” Our culture strongly (and correctly) emphasizes the importance of developing hard, technical mastery in computer science and related fields. No great companies here are built without a star tech culture featuring a core of elite computer scientists. Meanwhile the more intangible quality of good leadership is brushed under the rug. There is a noticeable gap between most young geniuses who excel in math and science and those who demonstrate leadership ability. It may be that the learning curve to become a sophisticated engineer is so steep that this generation’s brightest don’t have enough time to study the great leaders of antiquity, consider their place in the world from political and philosophical perspectives, or even do things as simple as playing team sports. Building a startup that outclasses the competition may require a myopic focus on developing a sound product, but leading a company that will change the world requires just the opposite. Henri Fayol — one of the pioneers of management theory — wrote at the turn of the 19th century that “a leader who is a good administrator but technically mediocre is generally much more useful to the enterprise than if he were a brilliant technician but a mediocre administrator.” This is because leadership requires an imaginative awareness that grasps one’s environment as completely as possible, even if only imprecisely. To borrow a phrase from Isaiah Berlin, great leaders have “instinctive skill”; the power to make “inspired guesses” at the best methods to influence others and bring about their vision. 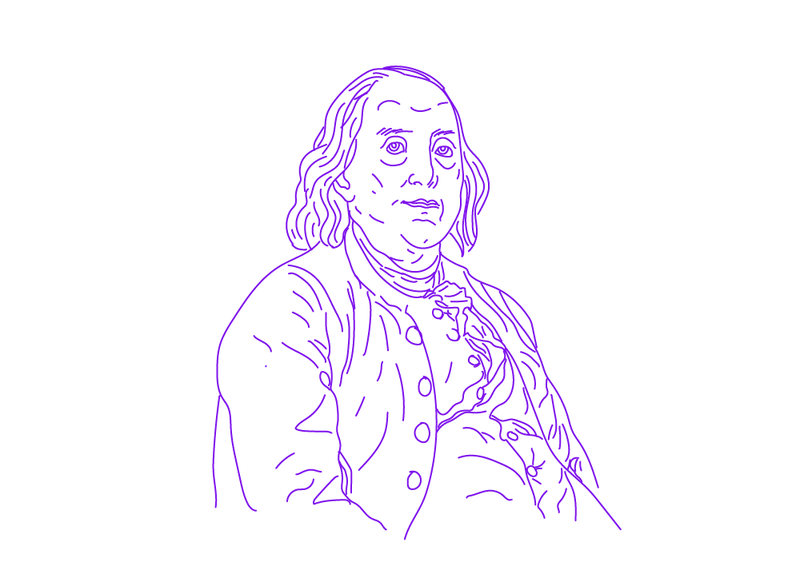 George Washington, Benjamin Franklin, and Winston Churchill all possessed the power to understand the world in a broad, interdisciplinary ways — and this power to synthesize information from every quarter made them extraordinary leaders. We witness the same capacity in titans of industry and remarkable CEOs — Andrew Carnegie, John D. Rockefeller, and Steve Jobs all certainly possessed it. For an engineer gifted at coding with mechanical precision, a transition to a pure leadership role will involve a transition to a very different mode of perception — as well as a host of new interpersonal skills. Silicon Valley needs to address its deficit of leadership. Initially, this will mean raising dialogue about the issue in various forums: technology summits, universities, and individual discussions. Young engineers who want to be successful on a macro-scale should understand that leadership is a skill to which they must aspire — however fuzzy a concept. For those of us in positions of leadership here in the valley, the issue demands both reflection and action. We need to help train and mentor younger leaders at the same time that we think hard about how we can best emulate history’s great leaders and heroes. What can we do to be better leaders ourselves, and to inculcate these values in our organizations and young talent? I hope this is something we can discuss more openly and more often, as Silicon Valley becomes more influential around the world. 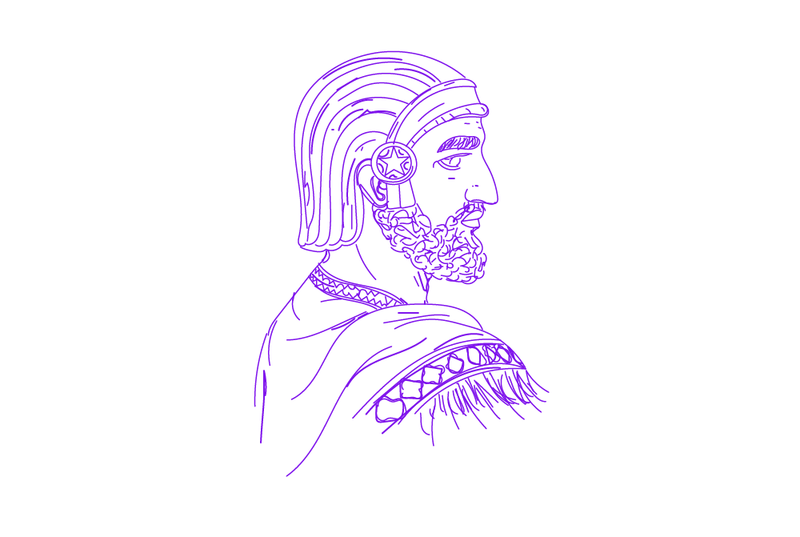 “Xenophon’s Cyrus the Great: The Arts of Leadership and War.” Ed. Larry Hedrick. St. Martin’s Press, 2006. Marcus Aurelius. “Meditations.” Trans. Gregory Hays. Modern Library Edition, 2002. Print. 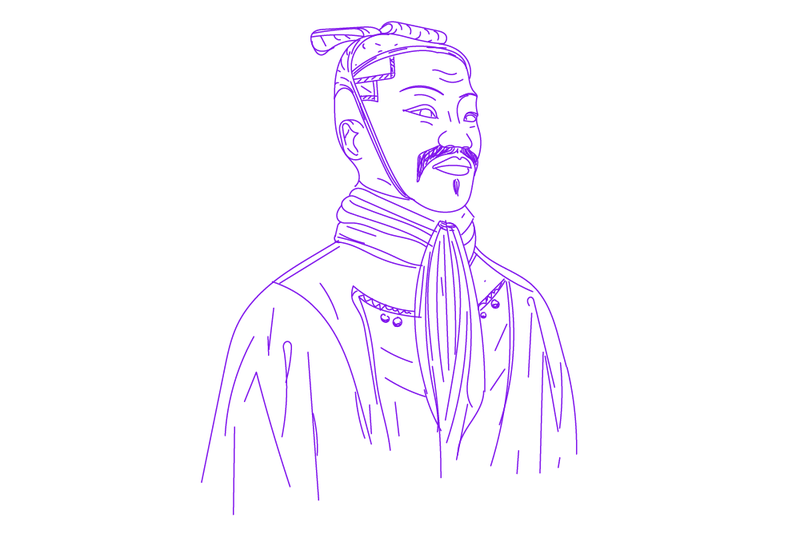 Sun Tzu. “The Art of War.” Trans. Lionel Giles, Chiron Academic Press, 2015. Benjamin Franklin. “The Autobiography of Benjamin Franklin.” Dover Publishing, 1996. Herman Hesse. “Siddhartha.” Trans. Joachim Neugroschel. Penguin Books, 1999. Dale Carnegie. “How to Win Friends & Influence People.” Simon and Schuster, 1936. Peter Drucker. “The Effective Executive.” Peter F. Drucker. Harper Collins, 1967. Steven Covey. “The 7 Habits of Highly Effective People.” Free Press, 2004. John Wooden. “Wooden on Leadership.” Ed. Steve Jamison. McGraw Hill, 2005.